With over 17 years’ experience in the iron fabrication industry, we have established a quality, reputable service. 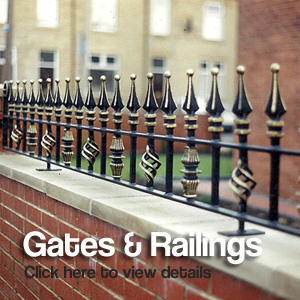 Based in Bradford, we produce gates, railings and Juliet Balconies for domestic and commercial customers. Specialising in wrought iron items, we offer excellent value for money. 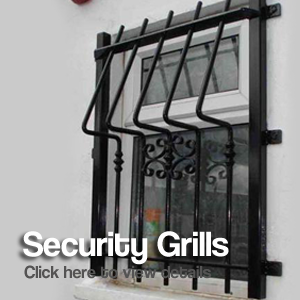 Whether you want wrought iron driveway security gates or ornamental security railings, we can deliver them direct to you. 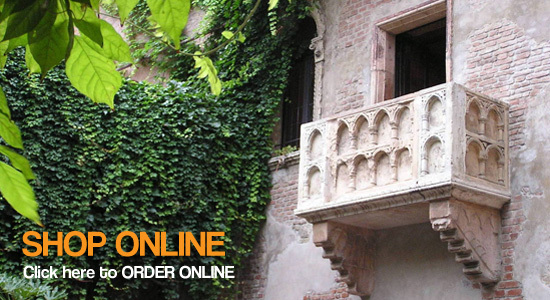 We offer a large choice of some of the finest wrought iron products available.